Waterfront homes in Wolfeboro are located on beautiful Lake Winnipesaukee. 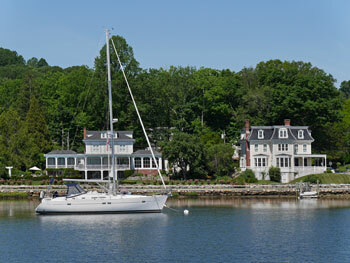 Wolfeboro is a welcoming vacation town with a passion for summer activity. With a lovely town center along Main Street, real estate in Wolfeboro is conveniently located within a short drive from grocery stores, restaurants, shopping, and entertainment. In addition to the lakefront homes in Wolfeboro, there are also single family residential, condos, and land available. I have a question about the property at 27 Partridge Drive Wolfeboro NH 03894 (#4742393). I would like to schedule a visit for the property at 27 Partridge Drive Wolfeboro NH 03894 (#4742393). I have a question about the property at 3 Wyanoke Gate Lane Wolfeboro NH 03894 (#4741336). I would like to schedule a visit for the property at 3 Wyanoke Gate Lane Wolfeboro NH 03894 (#4741336). I have a question about the property at 50 Winterhaven Road Wolfeboro NH 03894 (#4737070). I would like to schedule a visit for the property at 50 Winterhaven Road Wolfeboro NH 03894 (#4737070). I have a question about the property at 71 Bay Street Street Wolfeboro NH 03894 (#4736238). I would like to schedule a visit for the property at 71 Bay Street Street Wolfeboro NH 03894 (#4736238).